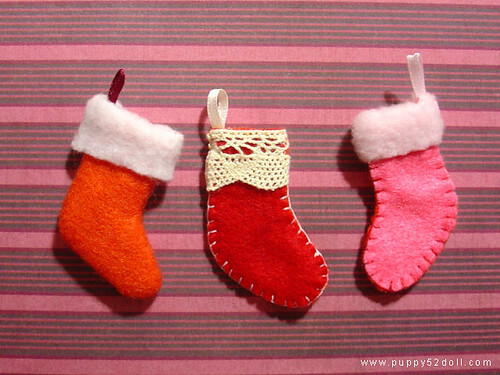 Tutorial: Dollfie Dream Socks – Printer Free Version! 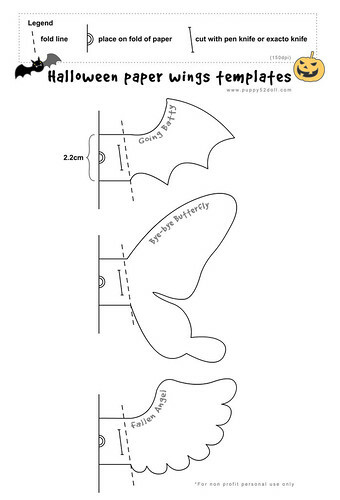 This pattern is made to fit Dollfie Dream, feel free to adapt it for other dolls! IMPORTANT! 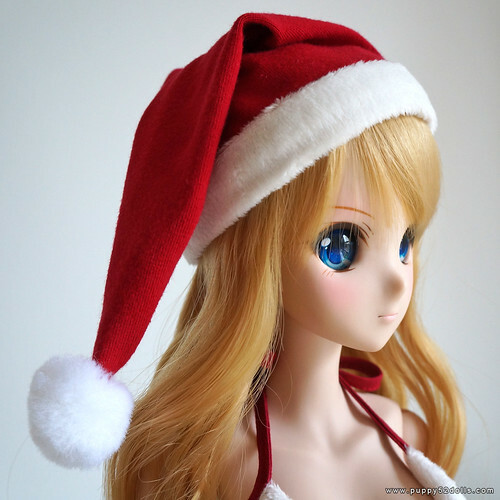 : You will need to use light colour fabric or a fabric which you know will not stain your Dollfie Dream. 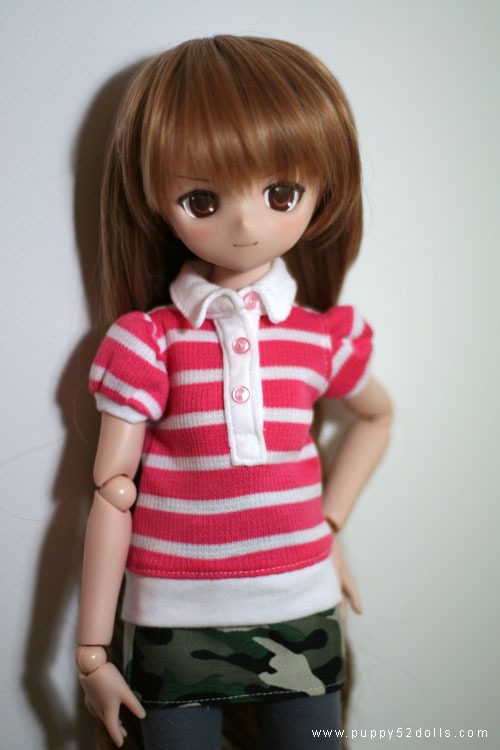 If you want to use a colour fabric, especially dark color fabric, please test it on a part of your doll which is not normally exposed to check if it stains. 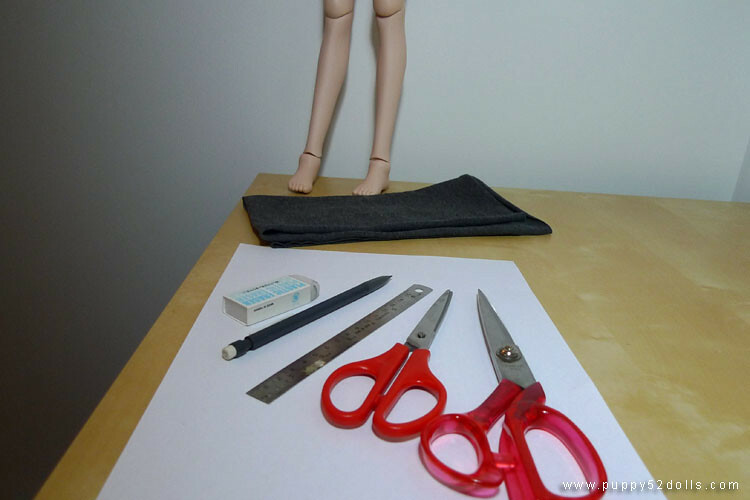 In this tutorial, I used a dark grey cotton knit fabric which I have tested on a spare bust piece I have — I know for sure the fabric I use will not stain my dollfie dream’s vinyl body. I have bad experience with dark sewing thread (black sewing thread especially), so I am using white thread — also, it is easier to see on photos. 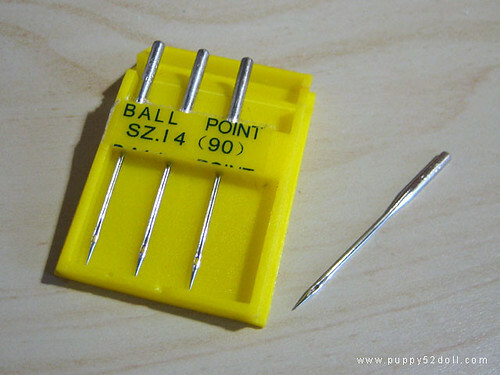 Sewing machine with light thread (not pictured above) Please use ball-point needle for knit fabric! Now Taiga can stand on her own with some careful balancing, thanks to kips! Wow time flies, it’s Halloween already! 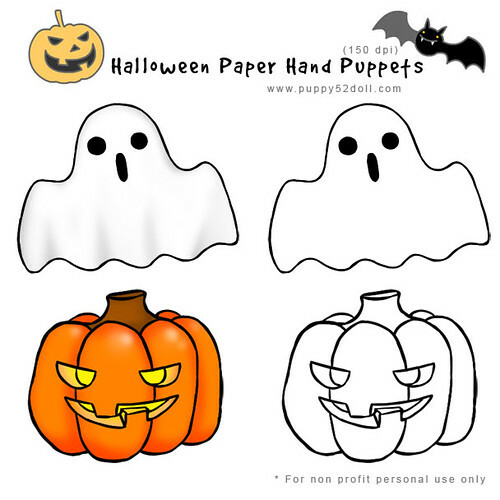 I still recall the first Halloween tutorial post which was inspired by puchicollective. :) This year, I have a simple one to share too! For this small tutorial, you will need to have access to a colour printer (preferably), paper, scissors and craft glue or double sided tape. This template will fit blythes, Licca and dolls with similar sized hands. 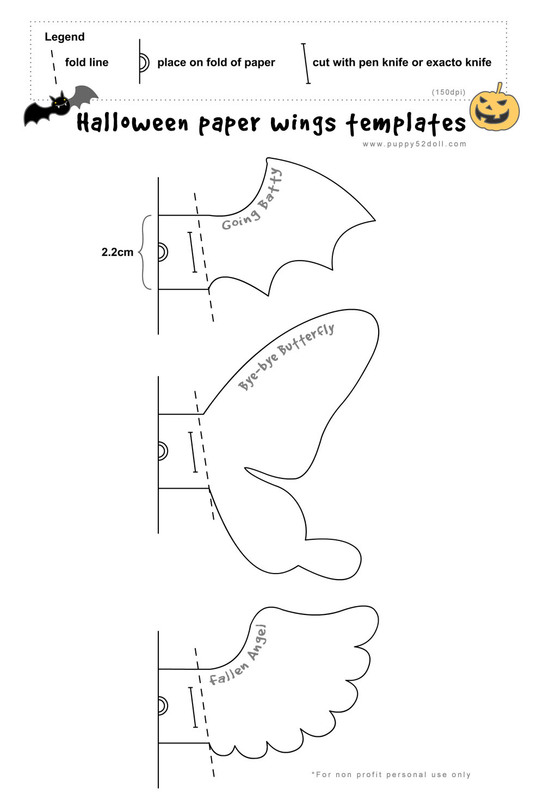 Tutorial: Halloween Paper Wings – Printer Free Version! 1) To make the template, draw a line using a ruler and pencil near the side of a piece of paper. Hopefully this pictorial tutorial will allow you to make a little something for you and your dolls’ enjoyment! 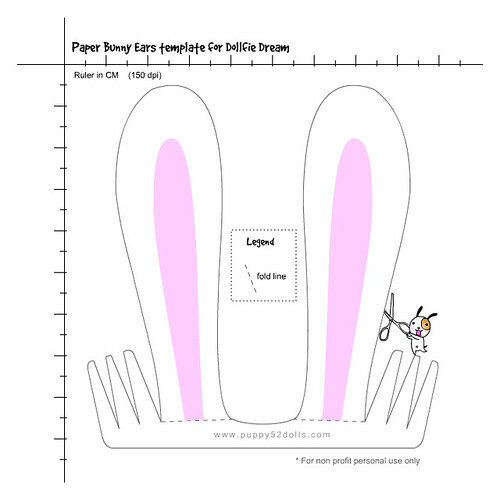 This template will fit blythes, Lati yellow and dolls with similar shoulder size and height.